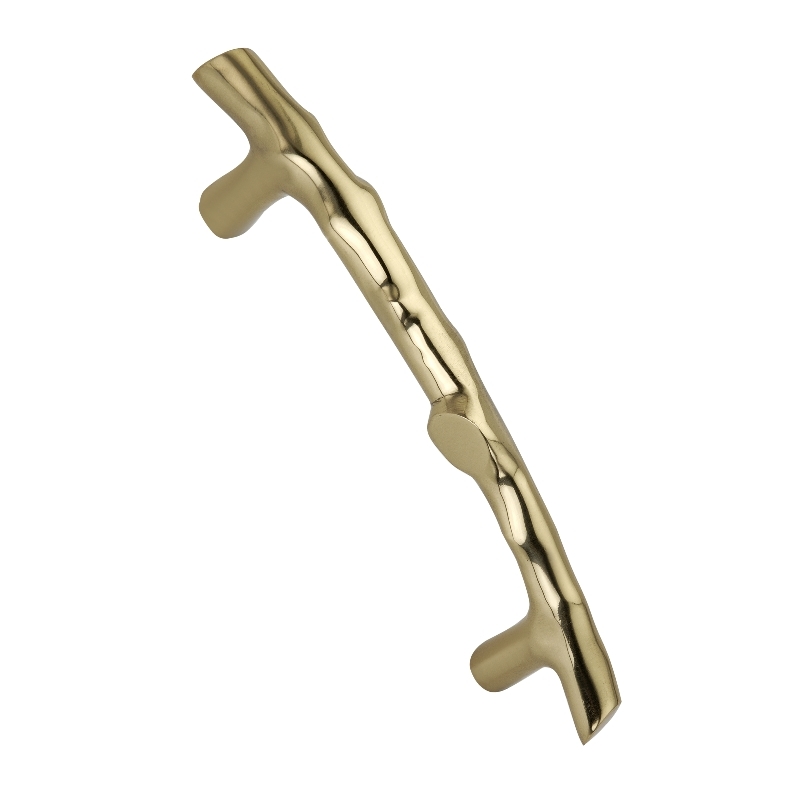 This Pull Handle is made from brass combining both looks and functionality into the same product. This Bamboo Pull Handle is made from brass. It is a high quality product, very solid and with an antique finish. 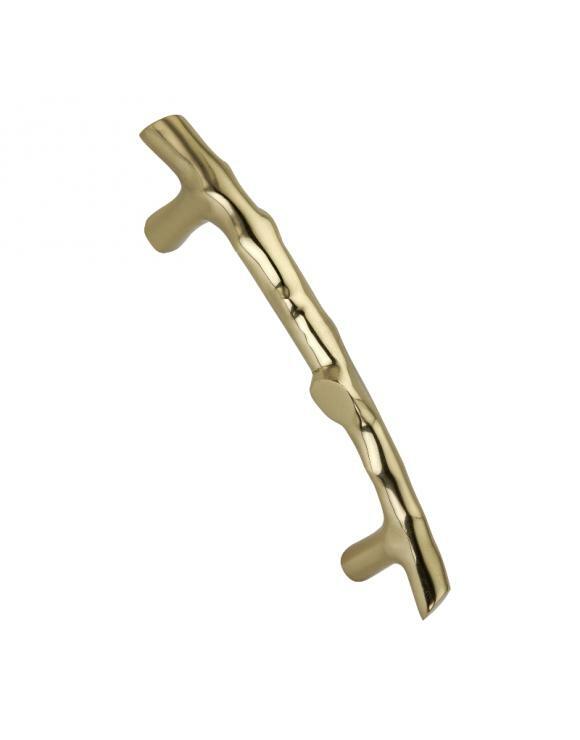 This pull handle combines looks with durability, it will enhance the look of any door and due to it's superior quality will last a lifetime. It comes complete with all fixings and screws.